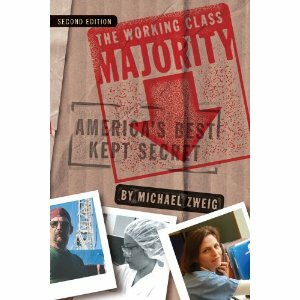 서명/저자 The working class majority: America’s best kept secret/ ed. by Michael Zweig. 발행사항 Ithaca: Cornell University Press , 2012. 3. Why is class important? 4. Looking at "the underclass"